ViPer Tournament Manager provides the most comprehensive and complete golf tournament management software package for your course and tournament operations. Our systems are versatile allowing managing group tournament outings or enhancing your day-to-day presentation. NOW, ViPer is available in the Cloud - no installation required. 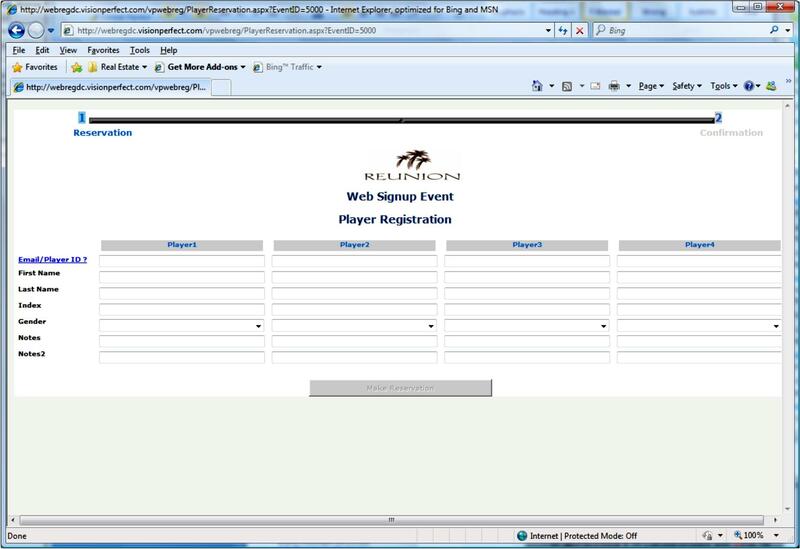 ViPer Tournament Manager, ViPer Leaderboard, ViPer Smart Phone APP and ViPer Web Manager are all combined into a single cloud-based solution called ViPer Web Pro. You can log in to the applications from any location on any device and experience the power of ViPer anywhere - anytime. 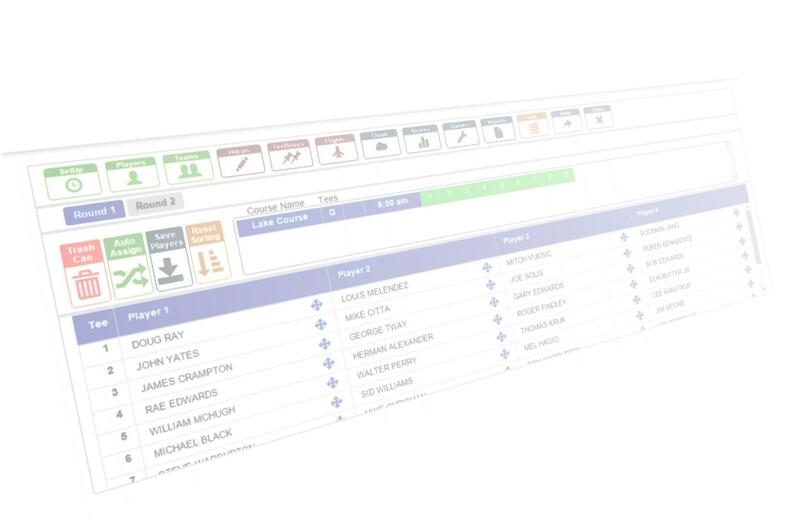 ViPer TM gives you all the tools you need to significantly reduce your tournament preparation time, easily produce top-quality reports and to realize new revenue opportunities from Web-based Live Scoring, Leaderboards and Scoreboards that can be viewed from anywhere in the world. Unlimited format capabilities for any event. Multiple sub-events, skins games and side games within the main event. Create and print an unlimited number of custom reports of your own design with extensive logo and graphics management. 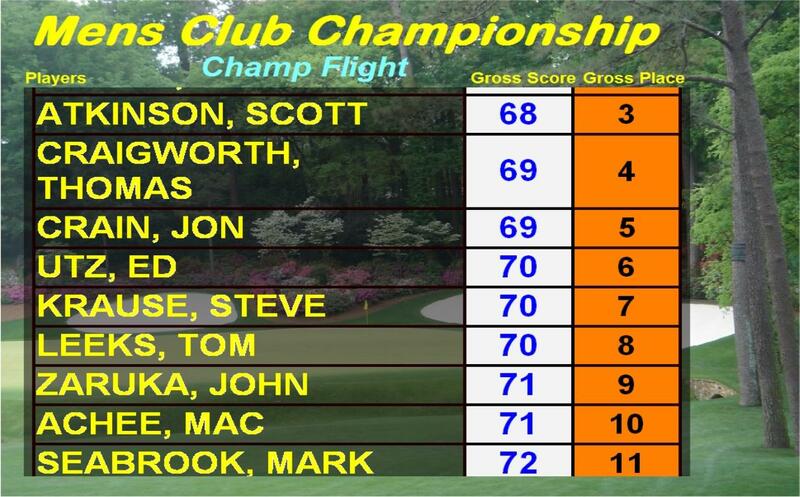 The ability to print players and tournament information on your own course's scorecards. Direct interface to GHIN and other handicap associations. 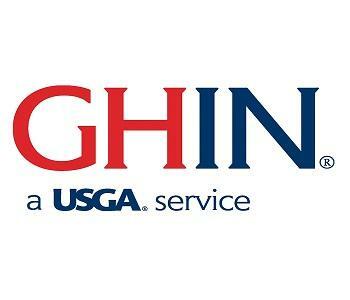 Automated Handicap interfaces to GHIN (USGA). cart sheets starting reports, scorecards, scoreboards, results, banners and hole sponsor signs with any fonts, any colors, multiple graphics and logos. Direct interface and dynamic real-time scoring to the LINK Leaderboard. All this needs to be moved into the leaderboard product page. 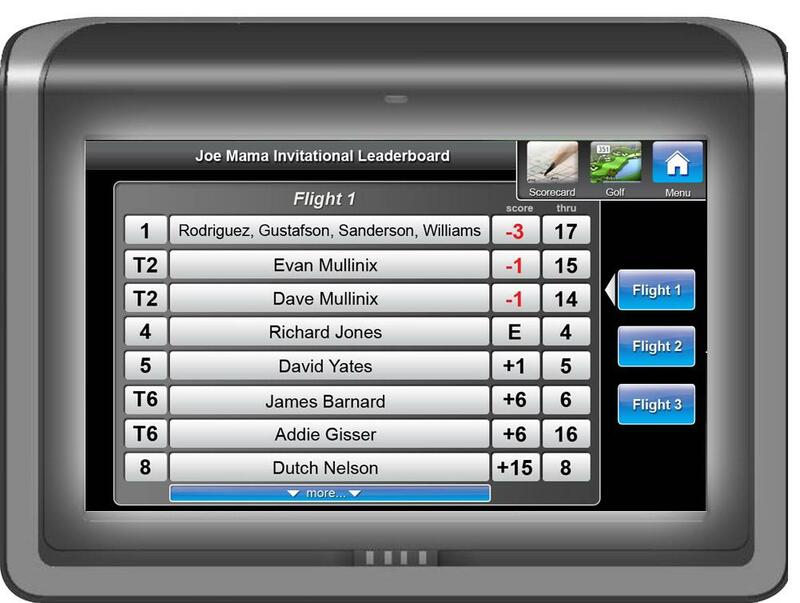 Display LIVE LEADERBOARDS with the live scores from the ViPer Live Scoring interfaces on any web-enabled device including tablets and Smartphones. Create your own video displays with any fonts, colors, background photos and logos. No wiring requirements with ViPer MaX. All Leaderboard displays can be made ‘Active’ on the web which can then be accessed from any web-enabled device including Smartphones, tablets, web-enabled TVs, PCs and laptops. 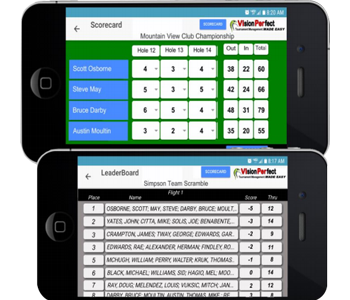 Anyone can use Android phones and tablets, iPhones and iPads to view event Startboards, Leaderboards and Scoreboards. All can be linked to your website for access to the Scoreboards or Leaderboards. You can include a ‘Slide Show’ with any display for virtually any kind of event or club information whether contest or event winner prizes, upcoming event schedules, F&B menus or for sponsor advertising. Slides can be created with MS Power Point or Publisher or any graphics program that can save JPG files. Easy to use interfaces to GPS In-Cart Scoring and other live scoring devices. Live Leaderboards, including multi-round Leaderboards are sent back to the in-cart screens for all event participants to see. Live Leaderboards can be displayed on TVs or any web access device with no wiring Automatic Event Web Signups and Event Score Posting. NO SETUP REQUIRED – Just login and begin! One checkbox to automatically create a web page for team signups or for an outside group coordinator to sign all players up. Players are automatically dropped into the event as they are entered (no more importing) so you will always see where you are with signups or for an outside event signups. Vision Perfect Software provides all tournament management needs, including large format plotter printers for printing scoreboards, hole sponsor signs of any size as well as banners. We also offer a full line of plotter paper rolls in any size, scorecard and cart sheet card stock, as well as all ink and toner supplies. We also have your printer needs covered, including the complete line of Hewlett Packard printers and plotters.